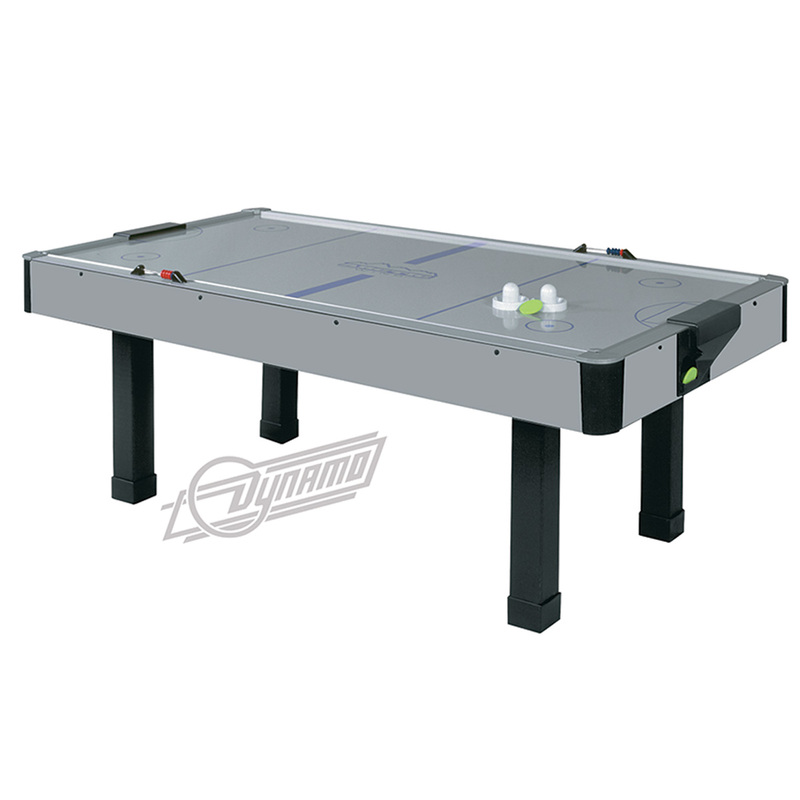 Arctic Wind Air Hockey Table | Fun! Includes 6 month factory warranty on parts. Ultra-quiet high-volume blower keeps the game fast and fun with minimal noise.